Ready for IMMEDIATE MOVE-IN! 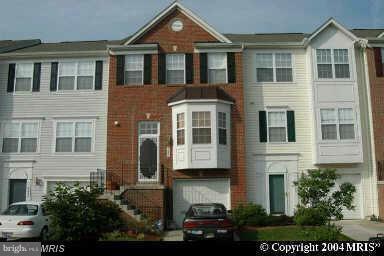 Large 3 bedroom, 2 full and 2 half bath town home with 1 car garage. Large eat-in kitchen, separate dining room, large deck with walk out basement. Close to Costco, Wegmans and other stores & restaurants. Near beltway and Charles Flowers HS. Home across from neighborhood tot lot. Tenant to pay Solar (electric usage) payment of $150/mo. Section 8 welcome.